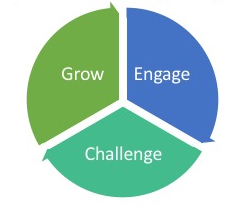 Promoting intentional, equitable, and effective learning and teaching environments across campus. The programs housed in Kanbar 102 offer services for students, faculty and staff. In addition to serving as a location for tutoring, mentoring, and advising, we welcome you to work in our space during open hours. Provides academic support for students through an increased awareness of learning strengths and areas for improvement including, but not limited to: time management, organization of learning spaces, learning strategies, and assistance in specific course assignments. Provides support to students in understanding and using numerical information. Peer tutors provide study groups and some individual tutorials for students in quantitative courses. Works both with students and faculty, working to create a dynamic conversation about writing and speaking at Bowdoin. 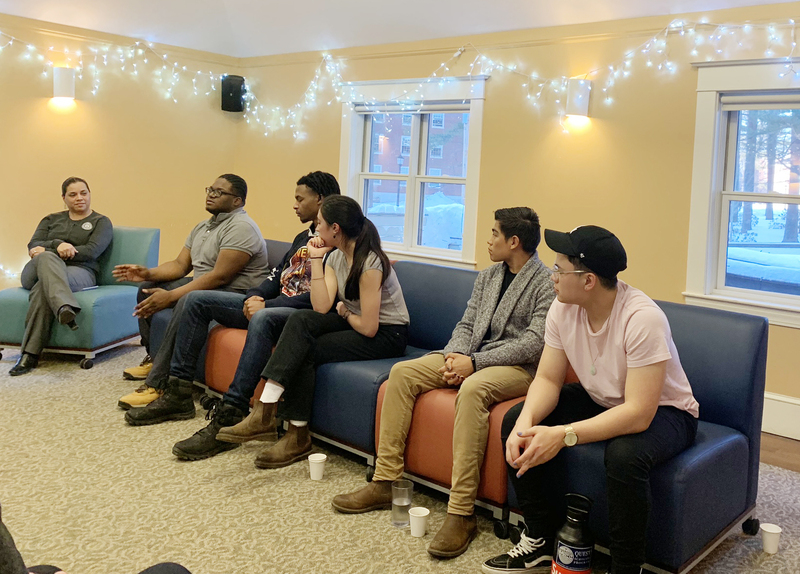 The Writing and Rhetoric program includes the Writing Project and English for Multi-Lingual Students (EMS) as well as workshops for students and faculty. A writing-across-the-curriculum program that offers student writers a chance to talk through their ideas with a peer writing assistant. These guided conversations lead to better learning, thinking, and writing. Students who are multi-lingual or who have parents who are nonnative speakers of English may work with the EMS Advisor. They may seek help with understanding assignments & reading strategies, grammar, outlining, revising, & editing, & the conventions of scholarly writing. 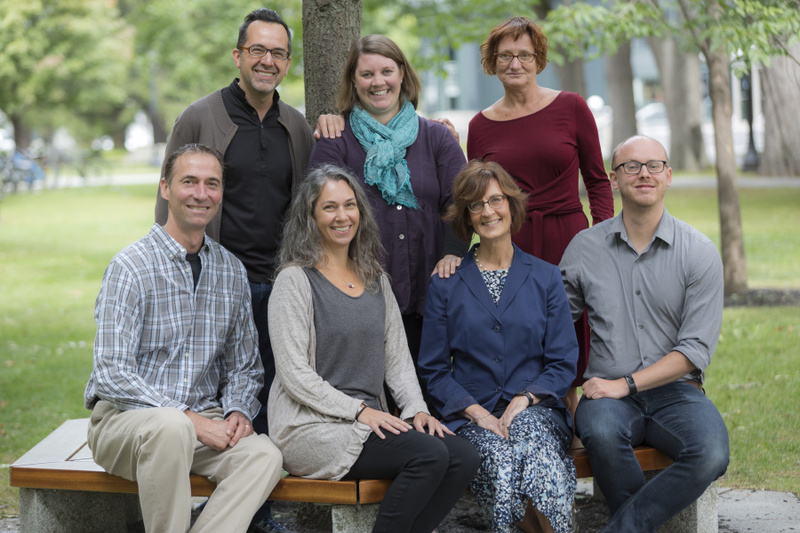 The Baldwin Center for Learning and Teaching (Baldwin CLT) is committed to helping students and faculty grow as learners and teachers. It takes courage to embrace new challenges, rid ourselves of pre-conceived notions and learn how to learn, but this is what makes life meaningful. There is power in change, and we at the Baldwin CLT assist with developing the intellectual tools and learning strategies that allow students and faculty to take risks and grow together as a community. 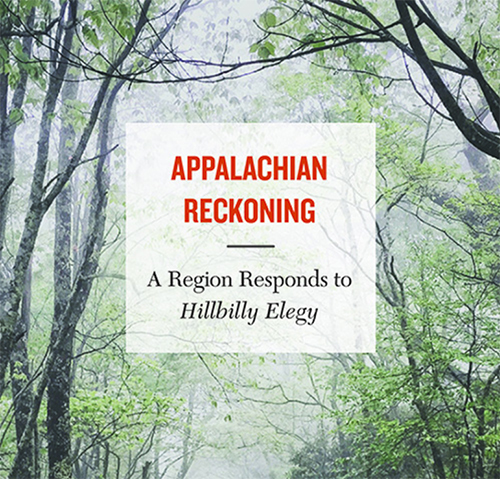 Director of Writing and Rhetoric Meredith McCarroll coedits a powerful new anthology exploring the often-overlooked diversity of the Appalachian region. The New York Times describes it as "a volley of intellectual buckshot."